Easy game play and rules. 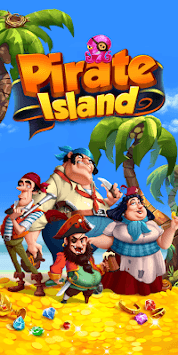 the ultimate addicting game that anyone can enjoy！Pirate are about to board your device with some brand new match experience. 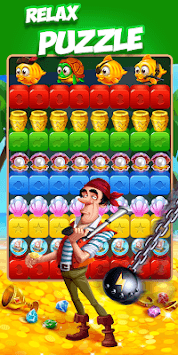 Swipe and match 2 or more adjacent cubes to complete missions and clear levels. Create powerful combos to get awesome gifts and to explode all the blocks! 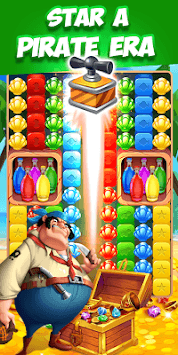 the game is challenging, it look easy at start to help you learn it but afterwards you will have to think hard and consider your tactics, we promise you that you will have the best time playing and as you progress you will enjoy it more and more, there is nothing better then solving the puzzle and smashing all the cubes.